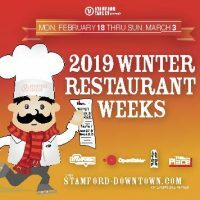 Winter Restaurant Weeks 2019 | Stamford Downtown - This is the place! 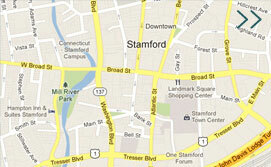 Stamford Downtown Winter Restaurant Weeks, hosted by Stamford Downtown and Stamford Tables, is back for another winter of fabulous dining. From February 18th through March 3rd, participating restaurants will be offering prix fixe lunches and dinners for the public to enjoy. Please use (203) when dialing above restaurants. All WRW menu items are subject to change at participating restaurants’ discretion. 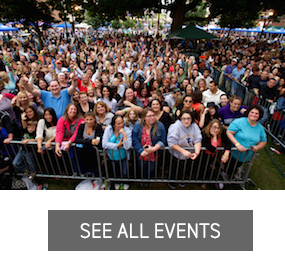 Click HERE to check out more upcoming events at The Avon. Dine out and receive an Avon Theatre Film Center coupon to buy one General Admission ticket and receive one FREE Medium Popcorn ($5 value).